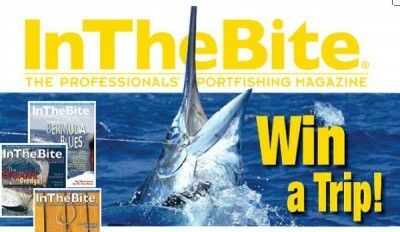 InTheBite – Subscribe, Win a Fishing Trip with ITB Captain of the Year. 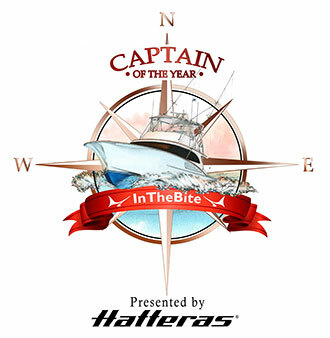 Subscribe, Win a Fishing Trip with ITB Captain of the Year. Have you ever wanted to fish with the 2014 Captain of the Year? Well, here is your chance. 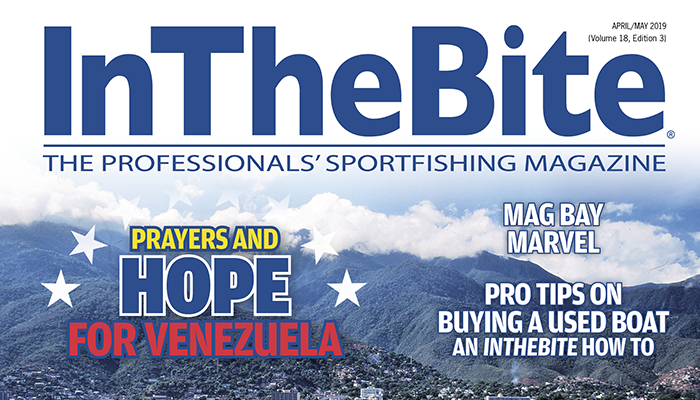 In appreciation for those who make the magazine possible, IntheBite introduces ITB Subscriber Fishing Experience. 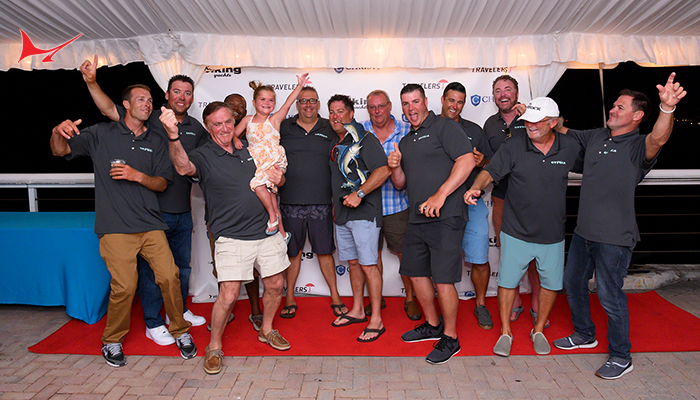 The rules are simple… when you subscribe or renew your subscription your name is automatically included in a drawing for a day of fishing with the 2014 Captain of the Year Capt. Wink Doerzbacher and an IntheBite gear bag. If your subscription is for two years, you double your chances. 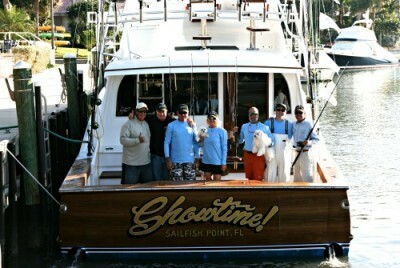 Winner will be drawn at the Fort Lauderdale Boat Show in October 2014. 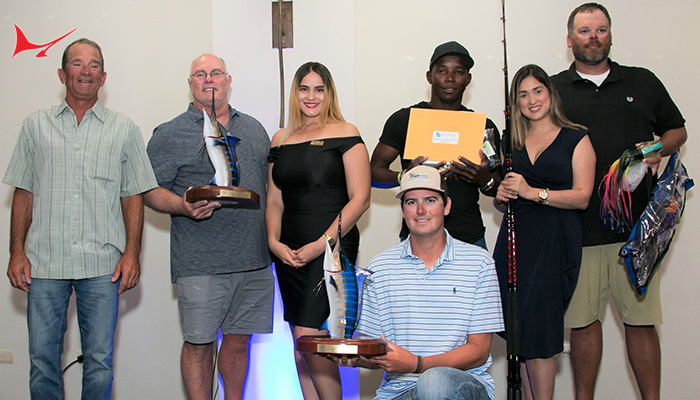 The Fishing: the winner and two guests will receive one day of fishing with IntheBite 2014 Captain of the Year Wink Doerzbacher. 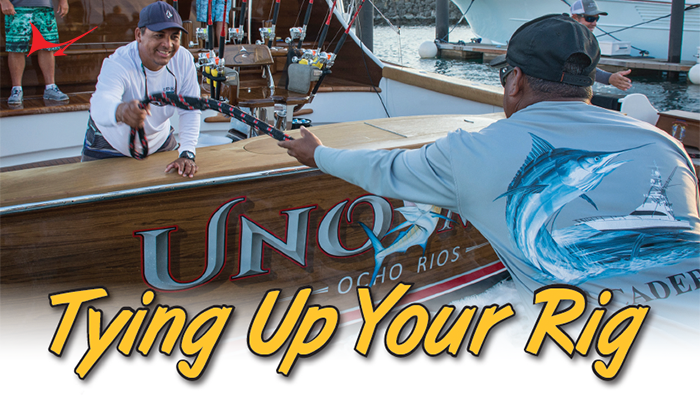 If you’ve been running a boat for decades, it’s your chance to crank on a few and let someone else do the work. If you are new to the tournament scene, this is an invaluable opportunity to learn from the best. Either way, it will be an experience to remember. 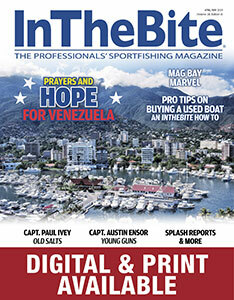 The day of fishing will be featured in a one page article in IntheBite as well as on our website and in the e-newsletter. 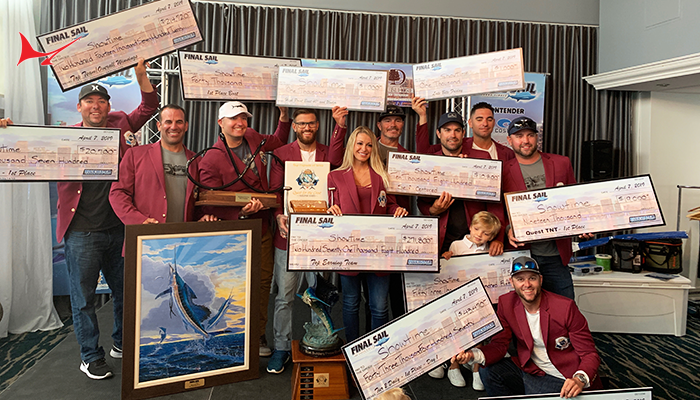 The Gear: the winner will be outfitted in style with an IntheBite gear bag, including: an ITB hat, ITB t-shirt, a blue marlin Release Ruler, and a Black Bart lure. *winner and guests responsible for travel costs and accommodation.